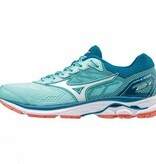 The Mizuno Wave Rider 21 is cushioned road running shoe built for neutral runners. 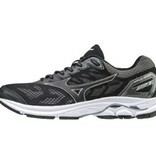 Providing a highly cushioned and responsive ride, this shoe will keep you going mile after mile. 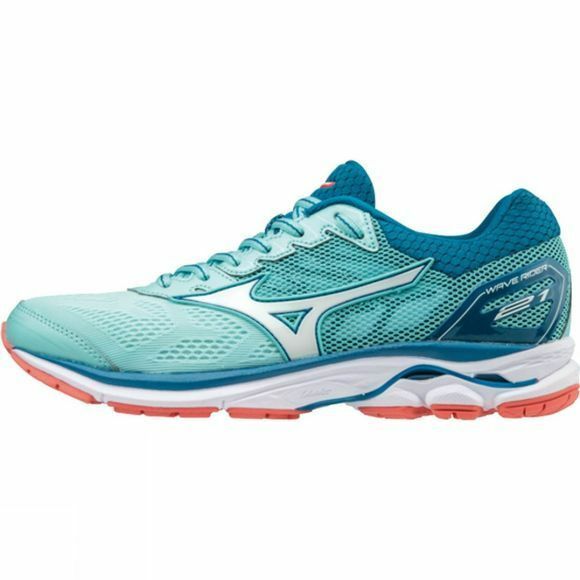 Featuring Cloudwave technology, the Mizuno Wave Rider 21 is the go-to shoe in Mizuno's range, and its thanks to the high levels of cushioning and comfort. 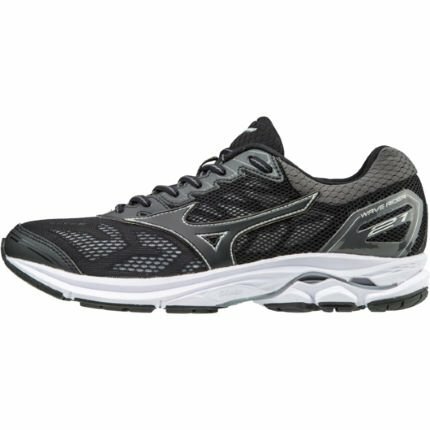 The springy Cloudwave plate coupled with the U4icX midsole are rightfully unchanged from the previous model, providing a firm yet responsive, cushioned ride and smooth transition. Featuring DynamotionFit, the updated engineered mesh upper is both lightweight and breathable while providing a sock like, supportive midfoot design to ensure a durable and snug fit.